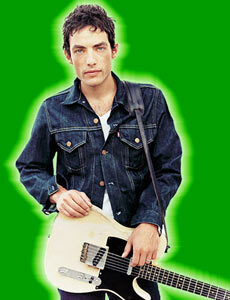 Jakob Dylan Biography, Discography, Music News on 100 XR - The Net's #1 Rock Station!!! Jakob Luke Dylan was born in New York City, New York USA, on December 9, 1969, the youngest of Bob Dylan and Sara Lowndes' five children. He was around 3 when the family moved to Los Angeles, where he spent a good amount of time with both parents after they divorced in 1977. He caught the music bug in his early teens, inspired by bands such as The Clash to pick up the electric guitar; while attending private school in Los Angeles, he formed bands with classmates that shared his love of the more thoughtful end of the Punk-Rock spectrum. After high school Dylan spent a period studying in New York at the Parson's School of Design, but he soon returned to Los Angeles and decided to follow in his father's footsteps by the late '80s. 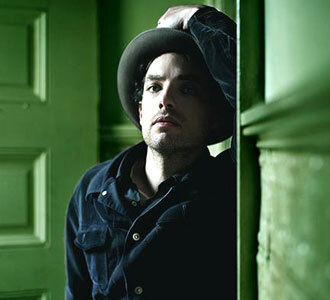 Enlisting the help of some his previous collaborators, he formed the band that by 1990 would be called The Wallflowers. In mid-1996 the band released its most critically acclaimed album, "Bringing Down The Horse", which included the monster hit "One Headlight", the song that earned The Wallflowers a Grammy for Best Rock Performance By A Duo Or Group With Vocal. 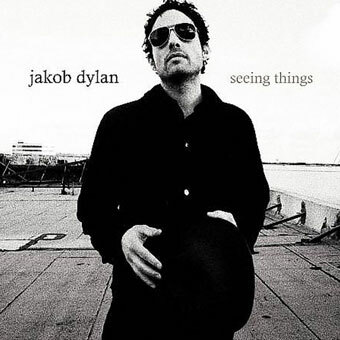 Jakob Dylan's first solo album, "Seeing Things", was a mostly acoustic affair and was released in May 2008 via Columbia Records/Starbucks; the amiable "Something Good This Way Comes" was the first single pulled off the CD which peaked ar #24 on The Billboard Top 200 Albums chart. 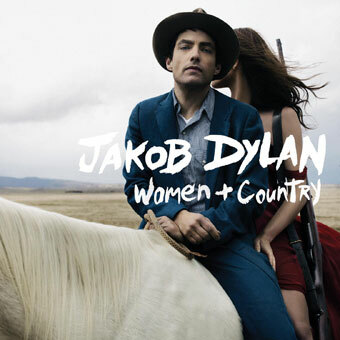 Two years later he released his second solo outing, "Women + Country"; the T Bone Burnett produced album hit #12 on The Billboard 200.